Pastor Lloyd T. Lockett has been serving in ministry for many years and working on helping other ministries grow by providing them with the tools needed to reach the word through broadcasting on TV and the internet. His apostolic anointing has prepared him to serve all Christian denominations across the board so that together they might reach a common goal and that is to spreading the good news that only Jesus can save us. Although Pastor Locket is an Oneness Apostolic, he believes that true Christians are bound by love and not by doctrinal ties. Pastor Lockett’s goal is Christ based and not self-motivated. Pastor Lockett and his lovely wife Carolyn Lockett has been practicing Soteriological Counseling as a team for many years and family development is the foundation that drives this ministry. Pastors Lloyd and Carolyn Lockett are the chief executive officers (CEO), developers and founders of multiple online companies. This outstanding anointed husband and wife team are one of Christendom's most well respected leaders in the business world as well as the church body. 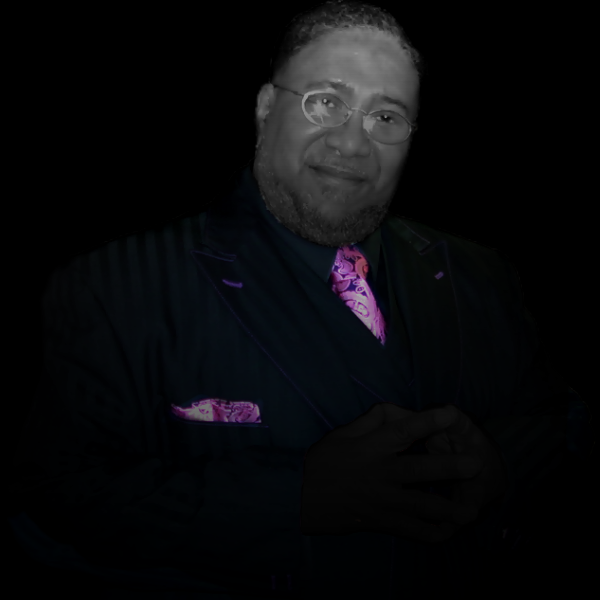 Pastor Lloyd T. Lockett is the founder of Global Family Empowerment Ministries Network TV. Pastors Lloyd and Carolyn dedicated to helping people live an empowered life full of Christian principles. A world from Pastor Lloyd T. Lockett, quote “ It takes a free man to free a bound one. We serve a God that is infinite in power, presence and knowledge. God is Omnipotent, Omnipresent, Omniscient and he is providing a holistic healing for the homosapien creation and you are His prized possessions beloved. If we trust God and push forward toward our dreams, the enemy’s hold on us will loosen and our imperfections, failures, and shortcomings will no longer be one of our options” Unquote. 7.MyStreamVideo.Live http:// www.mystreamvideo.net And other on going projects. Through Global Family Empowerment Ministries Network TV We are now able toprovide family focused programing that build the entire body of Christ, designed for teaching a holistic word that build the entire person. We want to see you move into the position the Lord Jesus has prepared for you, designed and created for you and you alone. We can help you reach the top of that mountain and in the name of Jesus we will pull each other up one step at a time. Be blessed in Jesus name and pray for us as we pray for you.